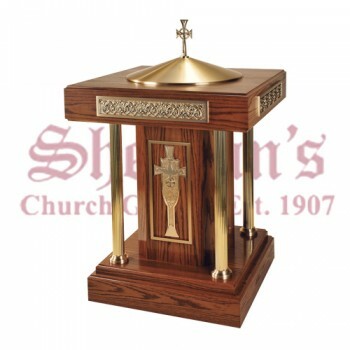 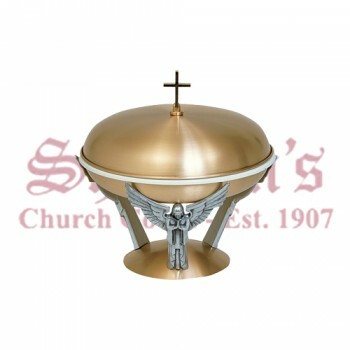 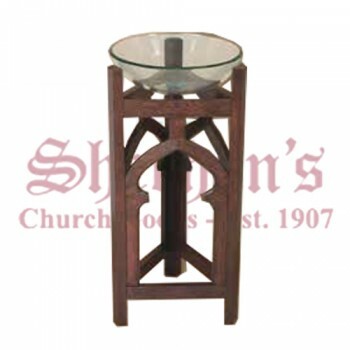 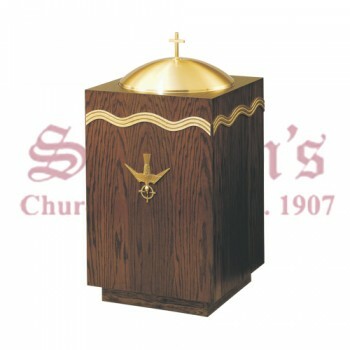 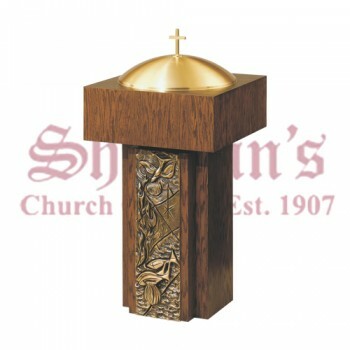 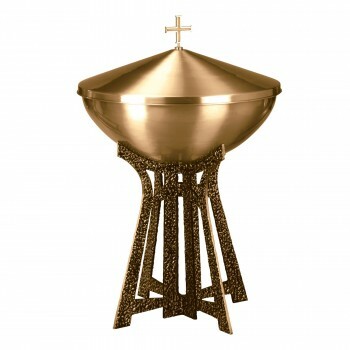 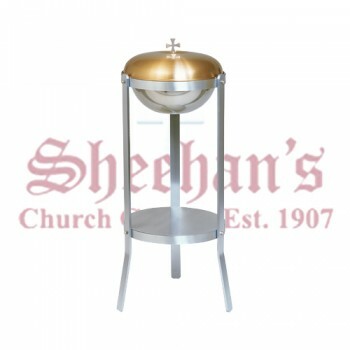 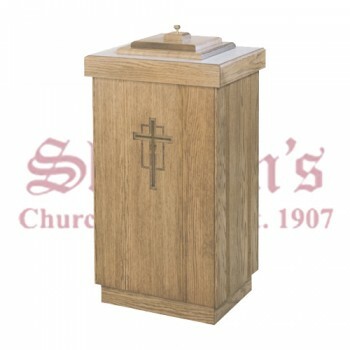 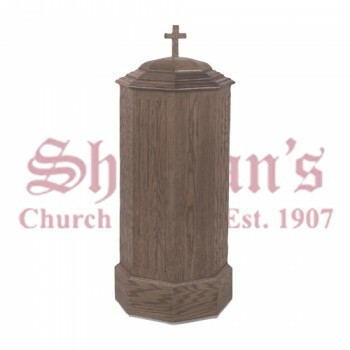 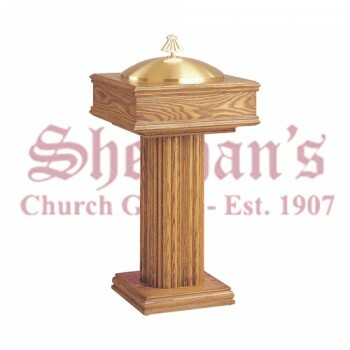 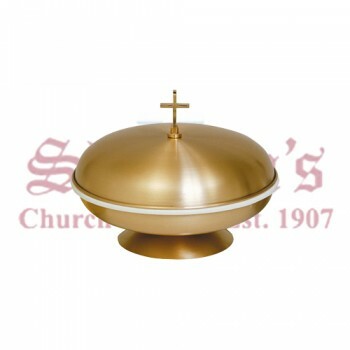 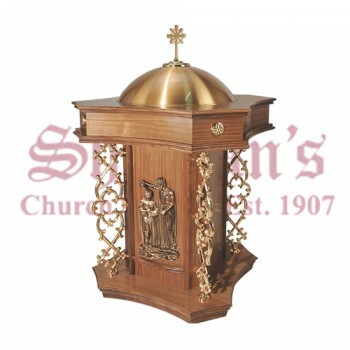 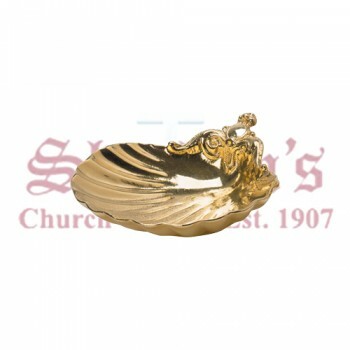 Visit Matthew F. Sheehan for the best selection of top-quality baptismal items including fonts, bowls, shells, sets and more. 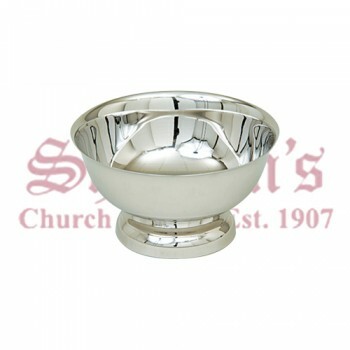 We carry everything you need to create a beautiful baptism service. 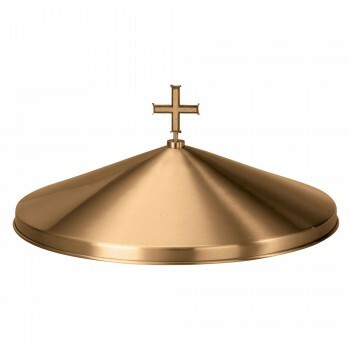 Upgrade your existing baptism set or create a whole new collection by mixing and matching pieces from our stunning selection. 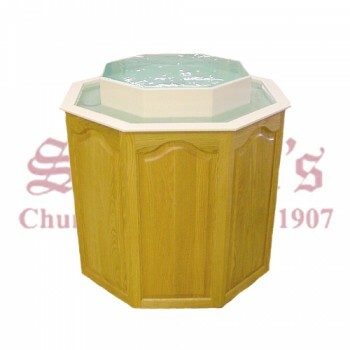 Baptism is an important rite in the Christian faith. 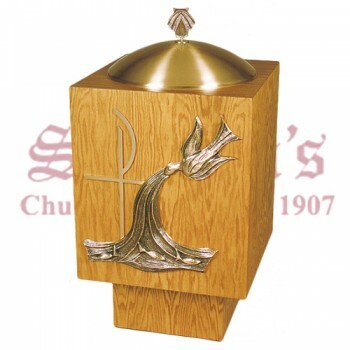 Celebrate the milestone in style by using special baptismal items while the celebrant is officially inducted into the faith and pledges to follow the teachings of Christ. 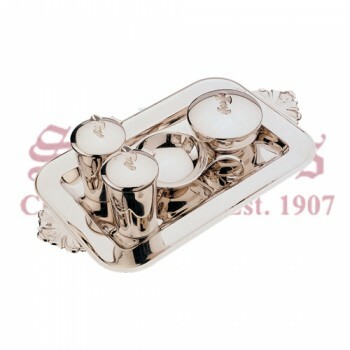 Order items of everyday use or pick out special keepsake pieces for memories that will last a lifetime. 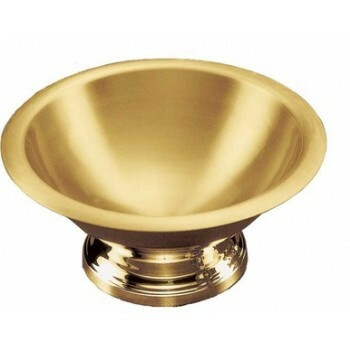 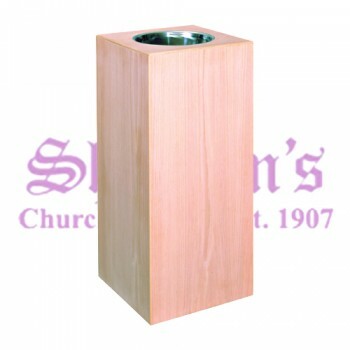 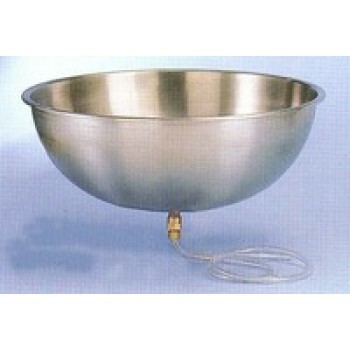 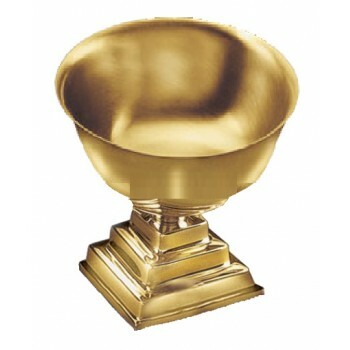 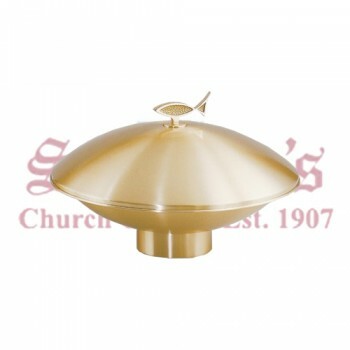 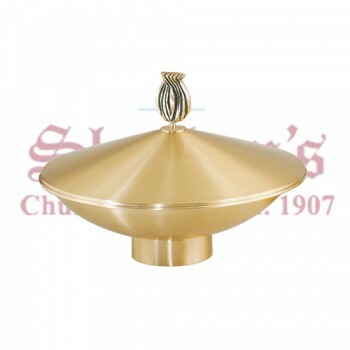 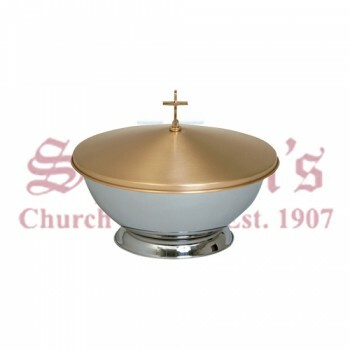 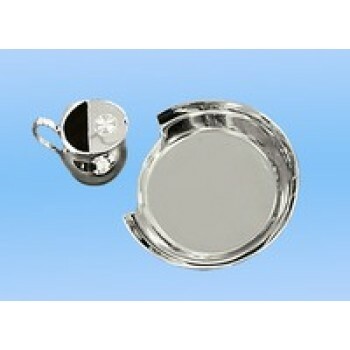 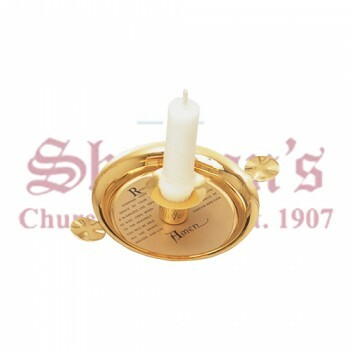 Our selection of premium baptismal items includes everything you could possibly need for a successful ceremony. 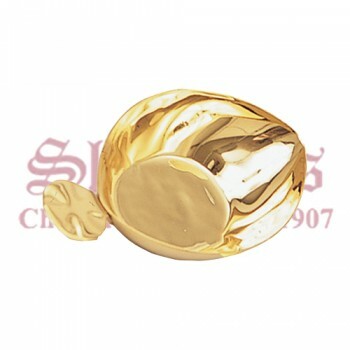 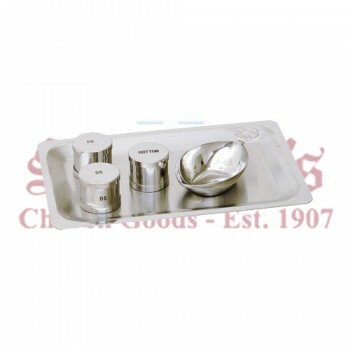 We also offer competitive pricing and fast shipping, so you can get your items quickly and put them to use right away. 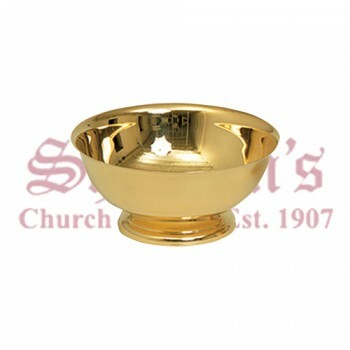 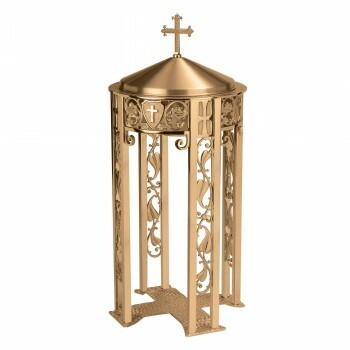 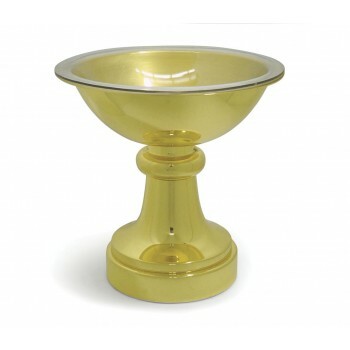 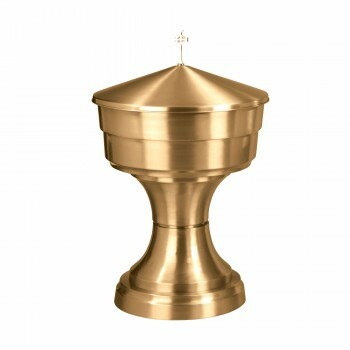 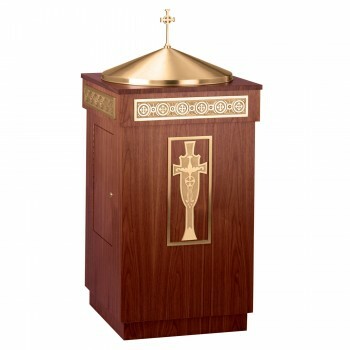 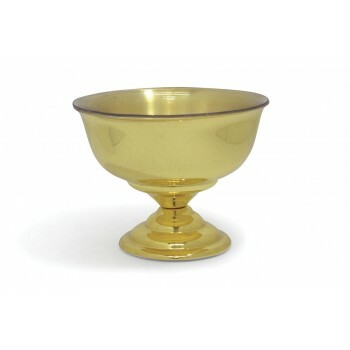 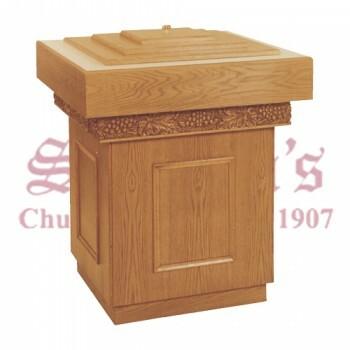 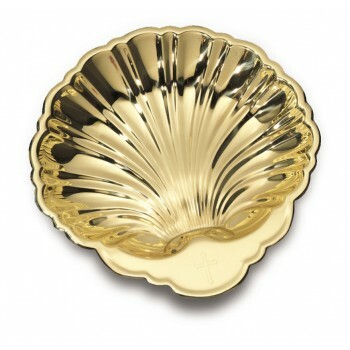 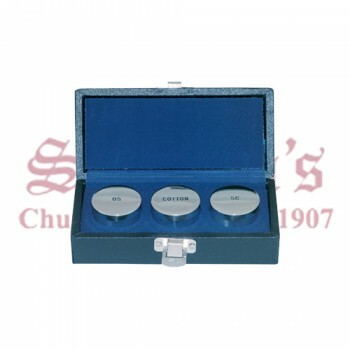 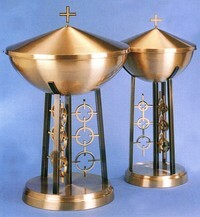 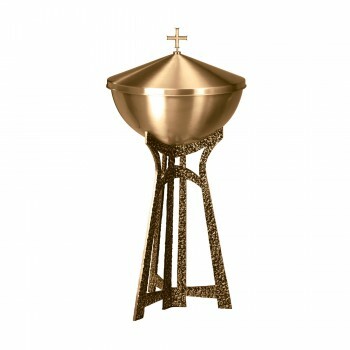 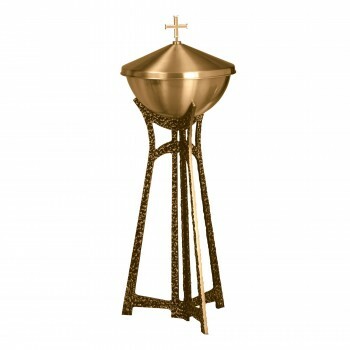 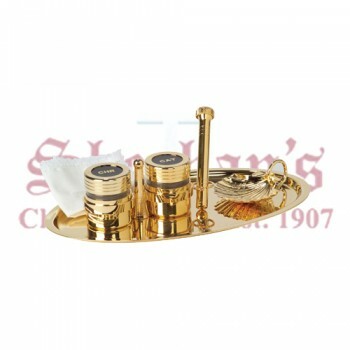 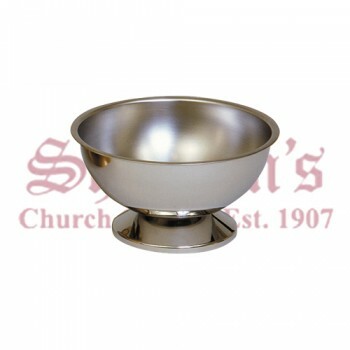 Browse our entire collection of baptismal items today to find the right pieces for your needs. 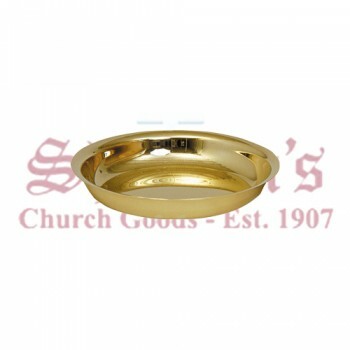 For more information about a specific item, simply click on its image from the list shown below. 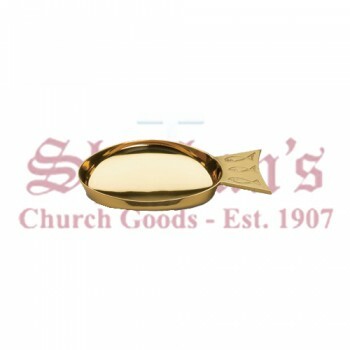 You can also give us a call at 1-617-971-9800 and we'll be happy to help. 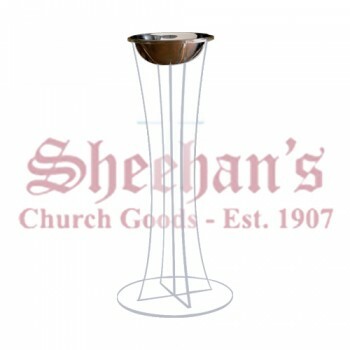 Matthew F. Sheehan has been serving the religious community since 1907 and would be honored to supply you with the baptism items you need.